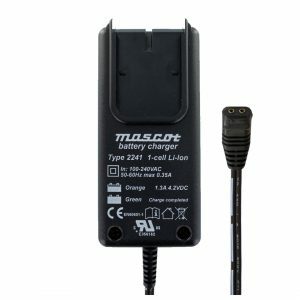 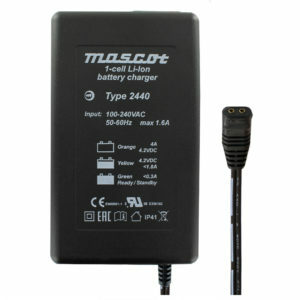 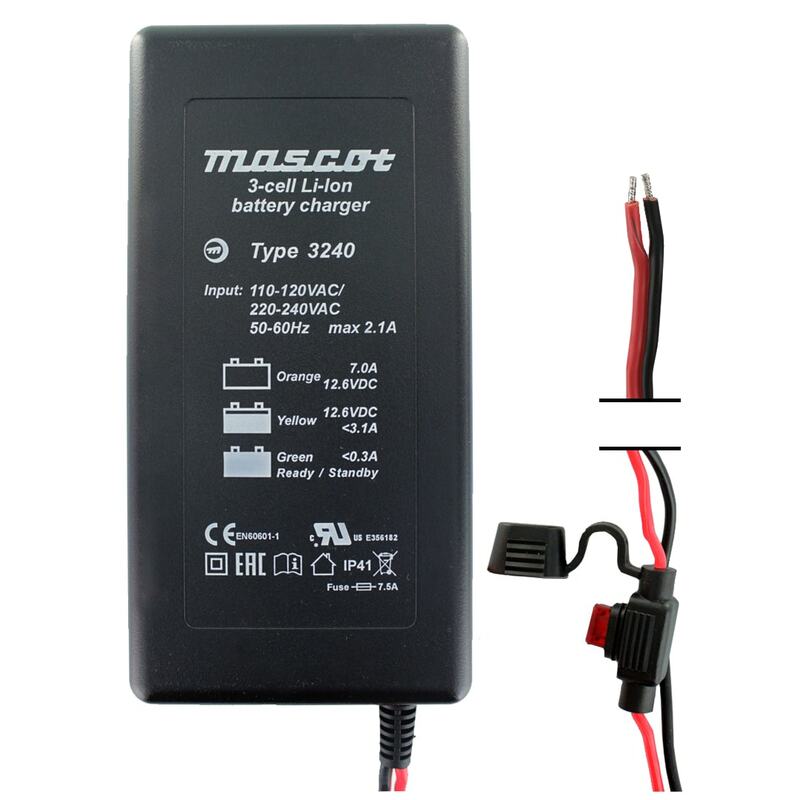 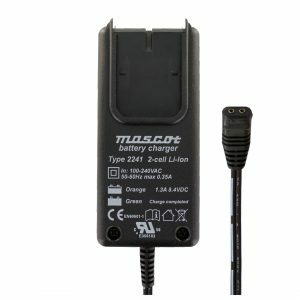 This Mascot 3240 LI Li-Ion Battery Charger is an intelligent charger featuring 3-step charge control with current detection used as charge termination. 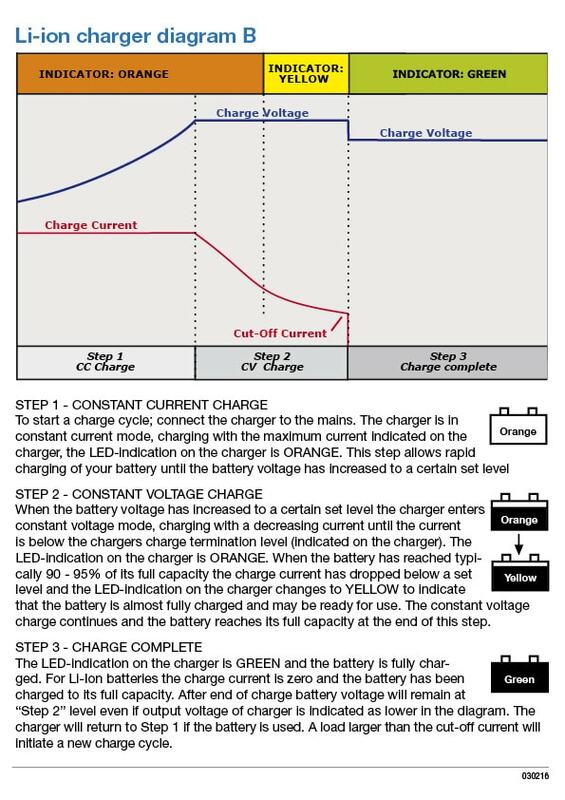 For more information on this 3-step charging method please see the above diagram. 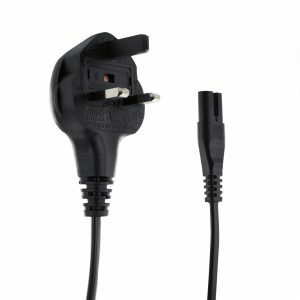 You will need a lead set, and we offer the Mascot UK 3A Plug / Lead Set (1.8m with C7 Output) for use in the UK.